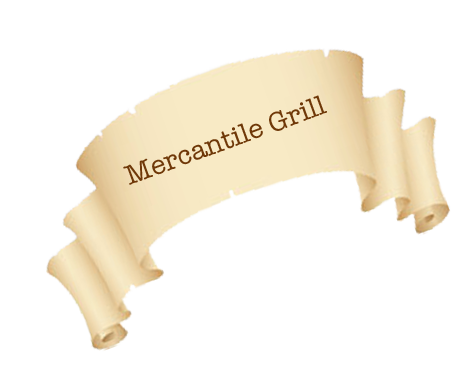 The Mercantile Grill has closed its doors for the last time. and we are very grateful for your patronage over the years. Evey Cloud has a silver lining however! more than happy to welcome you into their family. Located at 127 Pearl Street. 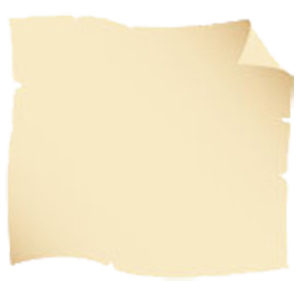 Check out Killarney Rose Website Below.